Multi-day treks with Farouttrek offer a chance to discover the world’s highest mountains. Options include trips in Tibet, Bhutan, and Nepal. Ideal for a cross-country adventure in the Himalayas and beyond. 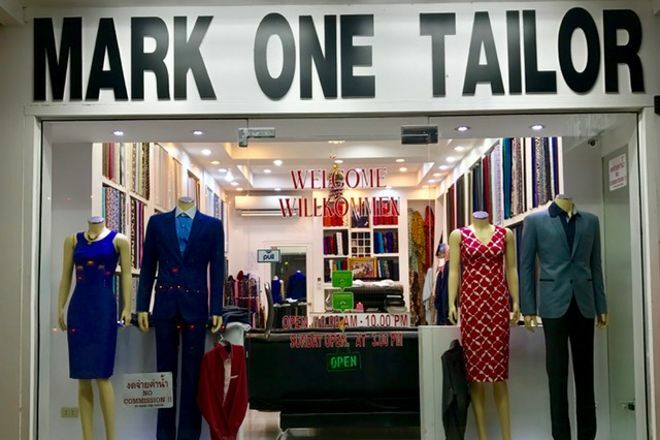 Jazz up your wardrobe at Mark One Tailor, in business since 1992. You can choose from various styles and quality fabrics for men and women. Options even include leather jackets and wedding gowns. The shop can also do repairs, at no charge if you get an original garment made there. Have a happy cycle adventure with Happy Ewe Cycle Tours. 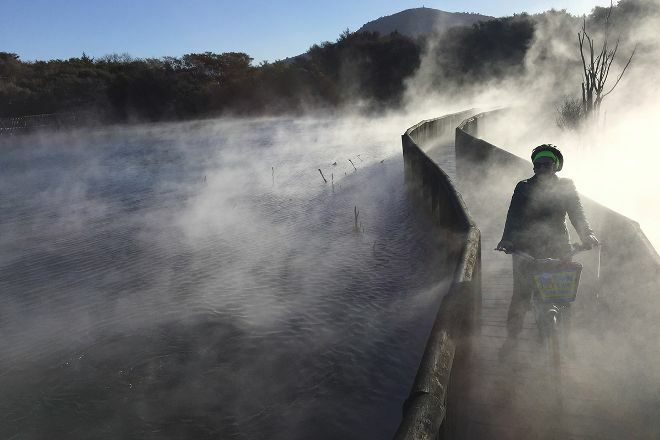 The operator runs guided bicycle tours around central Rotorua. You’ll ride at a leisurely pace to some of the area’s top cultural and historic sites. It’s a green way to sightsee. And a chance to take loads of photos. 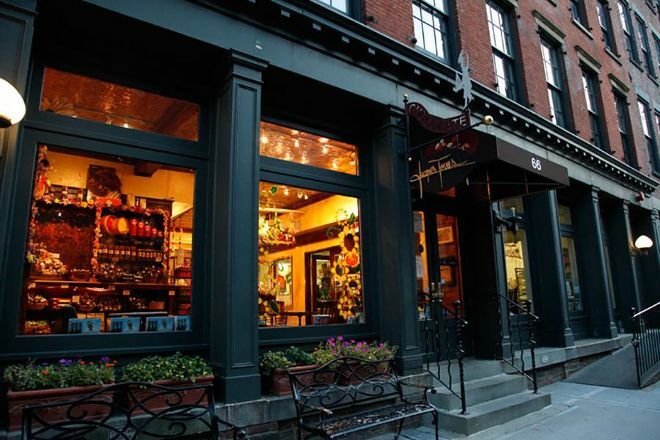 Enticing flavors of Jacques Torres Chocolates will delight your sweet tooth. Don’t miss the hot chocolate, considered the best in NY by many. You can also take a look at the factory through a viewing window. A chance to see how the goodies are made on site. Attend a flamenco show at Cafe Ziryab, where entertainment comes with tapas and drink included. Enjoy a fun event and a chance to learn about local culture and heritage. Check the website for event details and reserve your seats online. Have fun at Quandary, ideal for teambuilding and private events. The escape room experience demands creative thinking. As well as imagination and great communication skills. 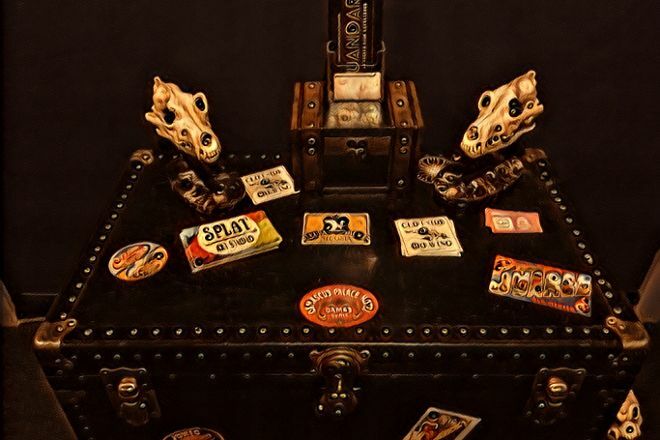 You’ll have just 60 minutes to solve puzzles and find clues placed within the room. There’s no time to lose–don’t forget to consult your inner Sherlock! 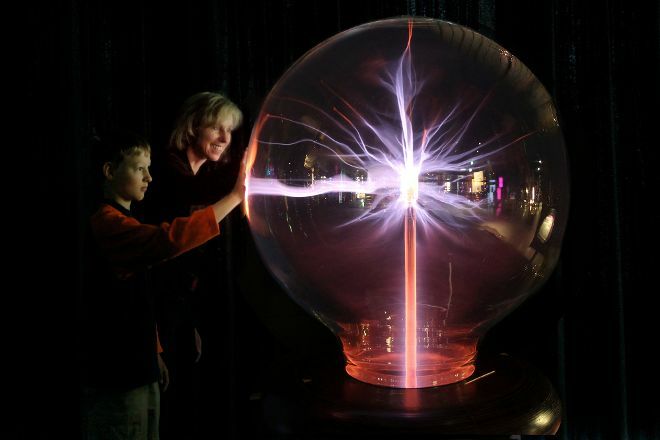 Physics, chemistry, and biology will fascinate you at Swiss Science Center Technorama. In addition to 500 exhibits, the center offers various experiment stations and interactive activities. Look for the toy train collection, one of the finest in the world. 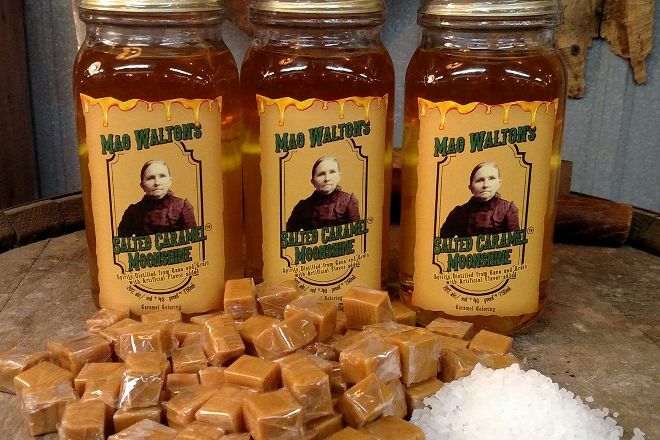 Walton’s Distillery offers tours to understand the production process. Meanwhile, free tastings ensure you get to try the finished product. The onsite shop sells souvenirs and antiques. Seasonal events include food tastings, live music, and more. Wildlife Safari Exploreans Day Trips can help arrange safaris, gorilla trekking, and beach holidays. The operator works for families, as well as business clients. Various options can be tailored to meet your needs and preferences. 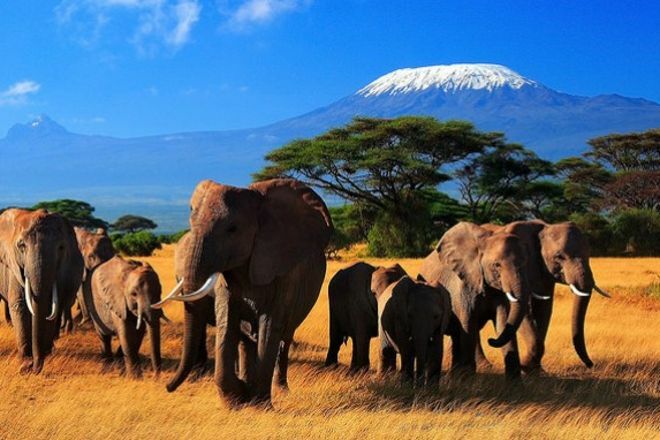 Safaris depart from convenient locations, like Nairobi or Mombasa. 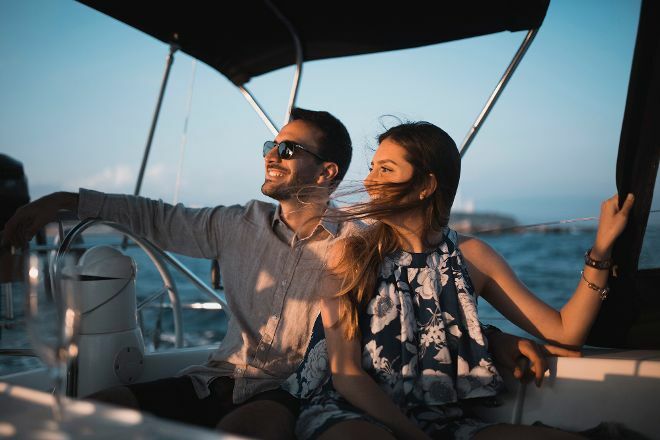 With Barcelona Sailboats, you can sail along the coastline with your loved ones. It’s a chance to see the city’s skyline from a different angle. The operator can also arrange tailored trips for larger groups. So, think of them for a private party or business event.